Birmingham's Glee Club is opening its doors for a special family show on Sunday February 18, 2018, complete with sweet treat mocktails. 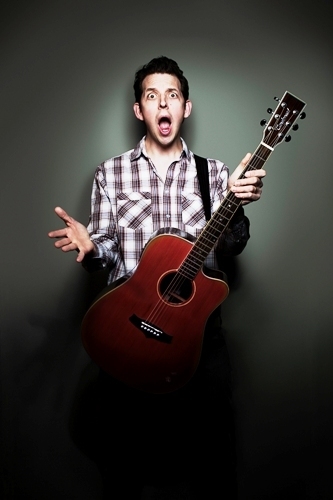 The family-friendly afternoon performance, suitable for everyone aged over 7, features three leading acts, including Britain's Got Talent sensation Jonny Awsum and CBBC's Howard Read. 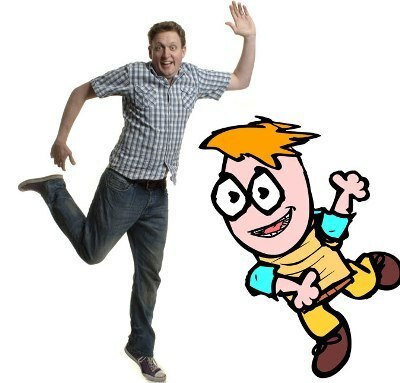 Combining animation, stand-up and song, Howard Read (above, with 'Little Howard') is one of the UK's leading family entertainers. His TV credits include CBBC, Sesame Street, Disney, Cartoon Network and more, with such shows as Danger Mouse, Horrible Histories and (of course) Little Howard's Big Question. 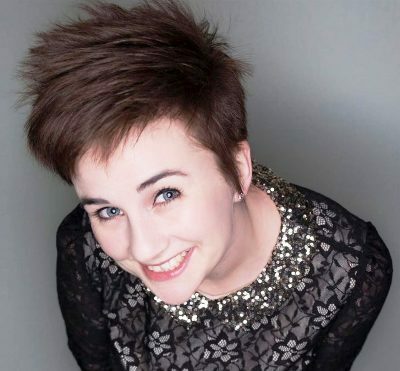 Completing the line-up is comedian, podcaster and writer Laura Lexx (below), who's toured with the likes of Russell Kane and Jason Manford. A rising star, she won Best MC in the 2017 Comic's Comic Awards and was nominated as Best Compere in the 2016 and 2017 Chortle Comedy Awards. At the special Glee show food will also be available, with a Sunday lunch-themed bap (for adults, including a veggie option) and popcorn chicken with cheesy beans and salsa dip, or grilled mac 'n cheese veggie hot dog, for the younger audience members. The bar will be serving a selection of child-friendly Sweet Treat Mocktails, including Socks On The Beach (cranberry and orange juice with raspberry and apricot puree over crushed ice) and Dirty Smartie-ni (chocolate milkshake and crushed ice laced with coloured syrups and topped with whipped cream and Smarties). Doors open at 1pm and show tickets are £10 (adults) and £7 (U18, concessions) or £16.50 and £12 (show plus food).